These brightly colored foods play a role in cell repair, brain function, and DNA development due to their high levels of folic acid (1). Folic acid is one of the B vitamins, B9, and is essential for a functioning nervous system (1). Multiple studies have found that a deficiency of this vitamin is linked to depression, dementia, and even Alzheimer’s disease (2). For all the picky eaters out there, there is one more incentive to start eating more vegetables. 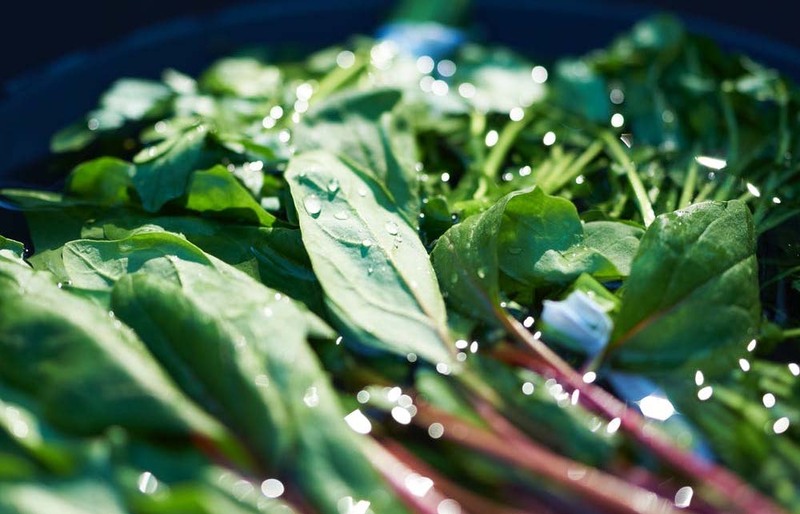 Green leafy vegetables not only contain folic acid but also Vitamin E, an antioxidant that prevents excess inflammation and is commonly linked to the prevent of cognitive decline (1). A study from the Memory and Aging Project found that simply eating one serving of green leafy vegetables every day may slow cognitive decline (3). Berries contains flavonoids, antioxidants that give fruit their colors and which may target brain inflammation and improve cognition (1). Researchers in the Nurses’ Health Study discovered that greater intakes of blueberries led to slower rates of cognitive decline (4). We have all heard that fish, especially salmon and tuna, is good for the brain. Walnuts are too and for the same reason (5). These foods contain DHA, an omega-3 fatty acid that plays a critical role in brain development and function (1,6,7). In a randomized controlled trial at Massey University, healthy young adults who were given DHA supplementation had improved memory and reaction time (8). Moreover, low levels of DHA have been linked to increased risk for brain diseases such as Alzheimer’s while sufficient levels have been linked to better stress management (9). Eggs contain B Vitamins, DHA, and citicholine, a micronutrient essential for brain function (1). 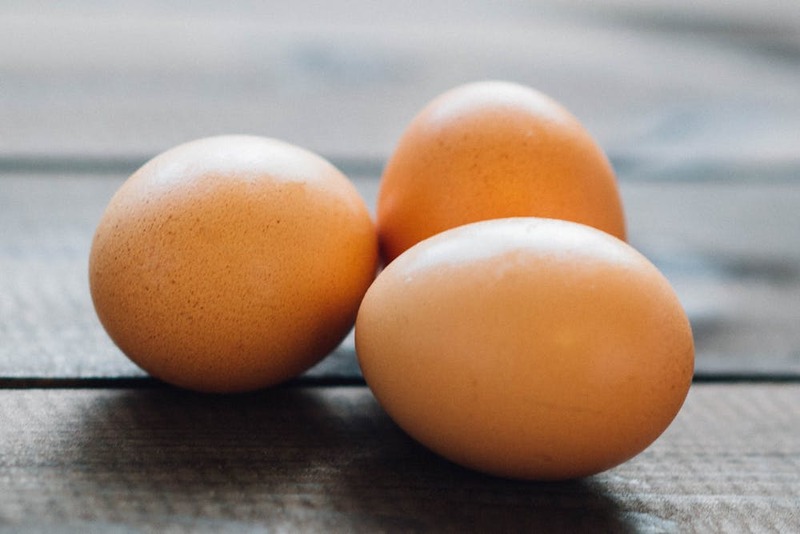 You can obtain a sufficient amount of choline simply by eating one egg a day, as egg yolk is rich in this nutrient. Studies have shown that citicholine is effective when treating ischemic brain injuries such as stroke (10). In fact, it is already available widely as a treatment for patients with neurological disorders (11). Based on the available research, a diet rich in antioxidants and micronutrients is likely to improve brain function (1, 6). The easiest way to do this is to follow established dietary plans such as the Mediterranean diet (Med diet) or MIND diet. The Mediterranean diet is characterized by high intake of vegetables, legumes, fruits, unsaturated fatty acids (olive oil), low intake of dairy, meat, poultry, and moderate intake of ethanol (wine). The MIND diet is a modified version of the Med diet and is specifically designed to prevent dementia and loss of brain function. It emphasizes the consumption of berries, vegetables, and nuts. Multiple studies have found that an adherence to these diets is associated with increased cognitive function and a reduction in risk for Alzheimer’s due to greater neuroprotection (12,13). However, researchers at the Rush University Medical Center found that only the MIND diet actually reduced incidence of Alzheimer’s (14).